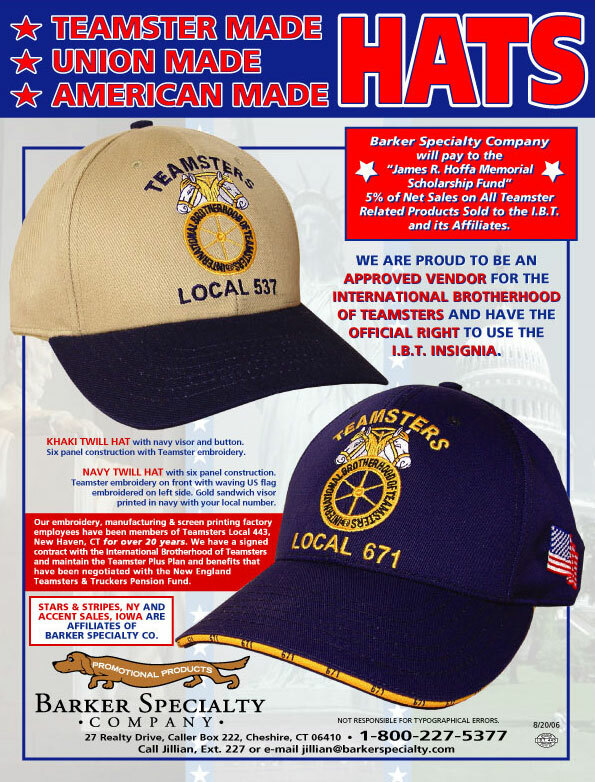 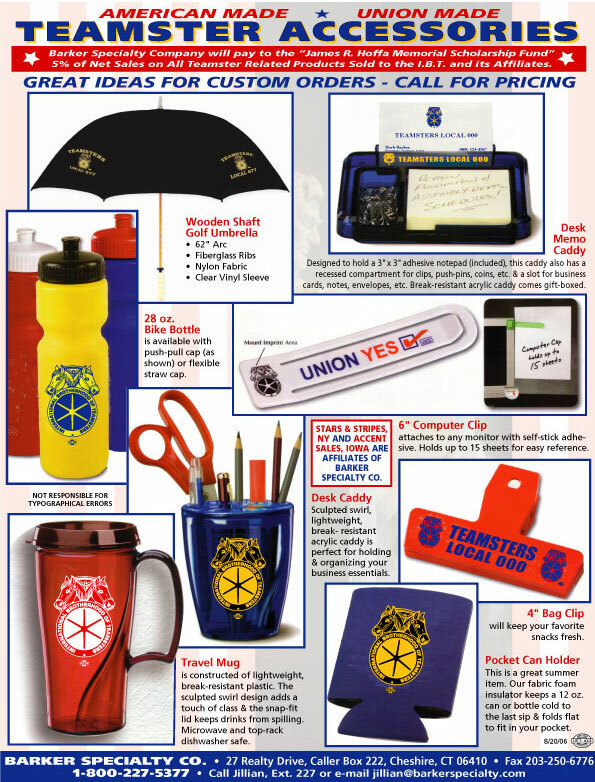 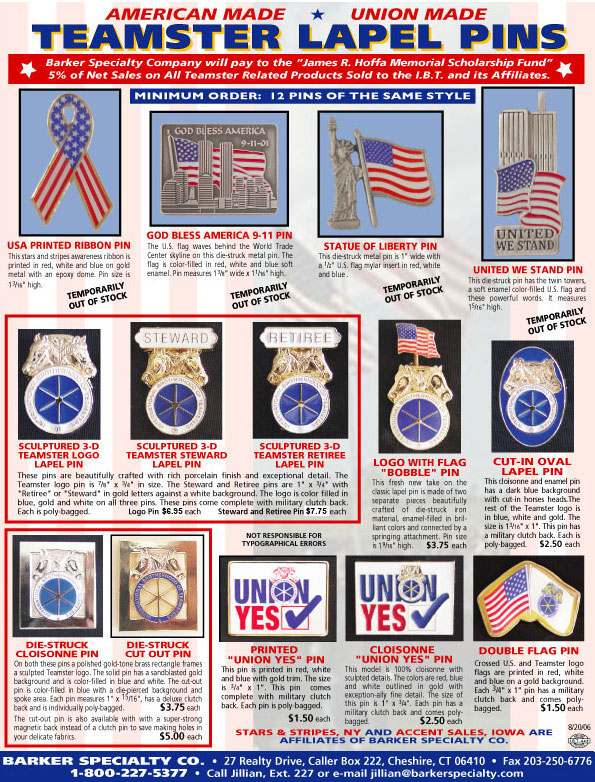 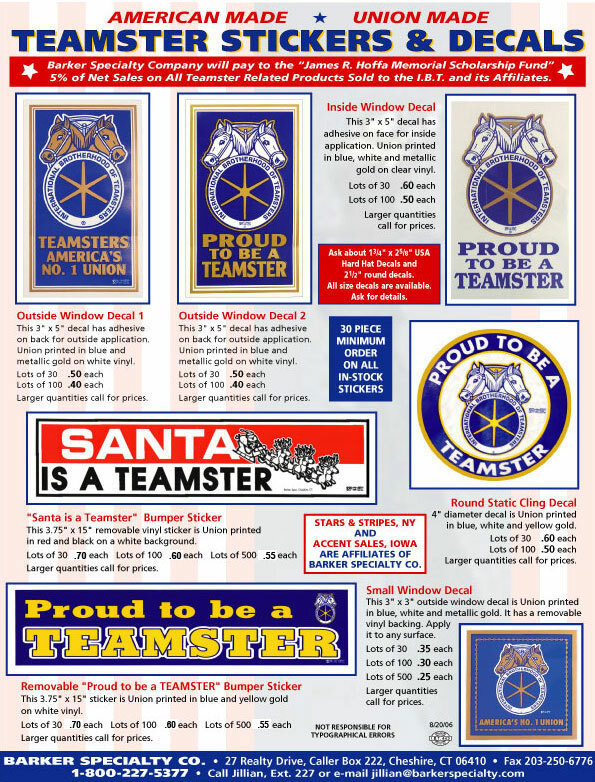 We have the largest selection of Union and USA made gifts and apparel in America. 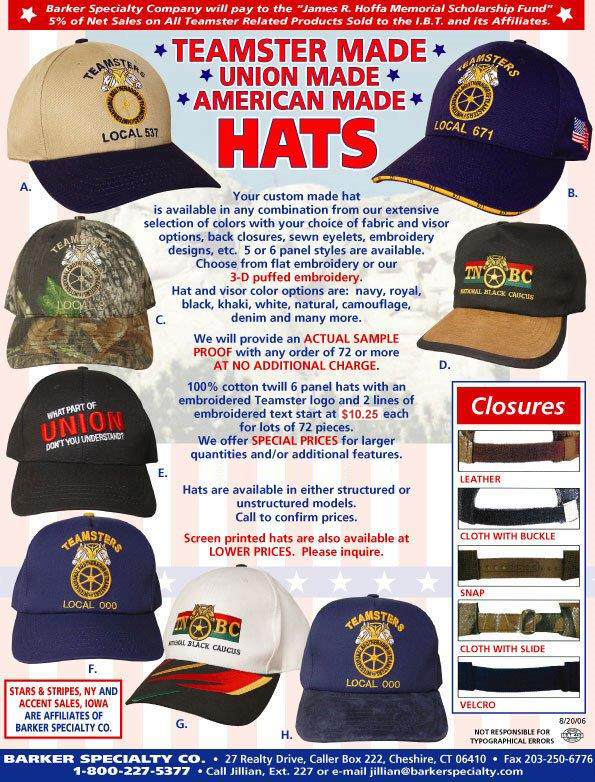 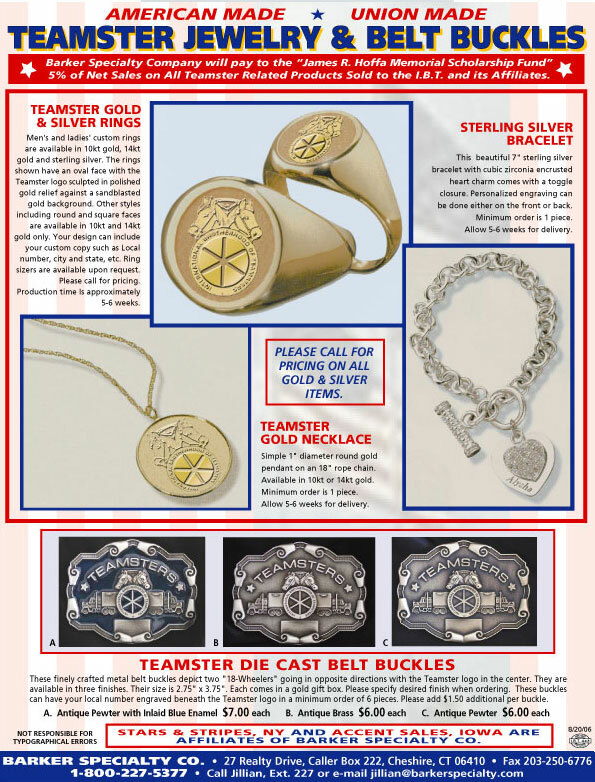 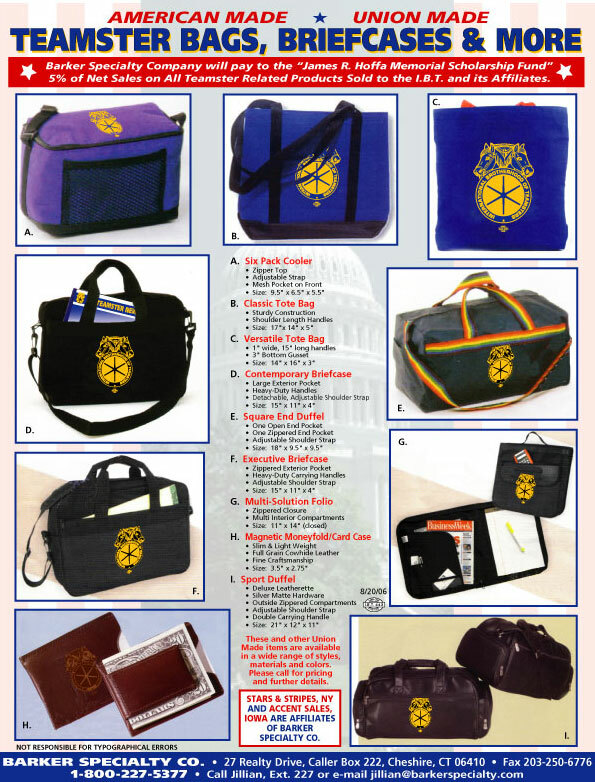 We specialize in Union Made Merchandise and American Made products. 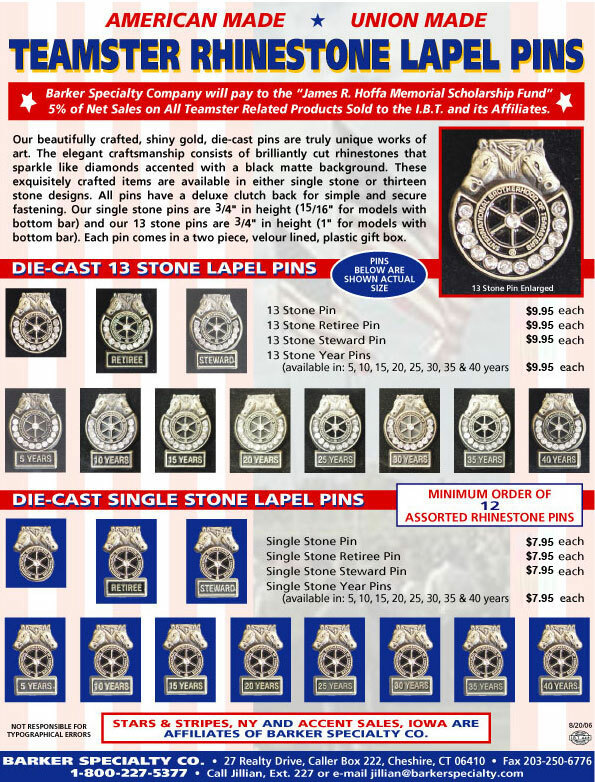 With a wide variety of lapel pins, watches, plaques and awards, we can provide your Local with all of your retiree, steward, member, officer, and clerical gifts. 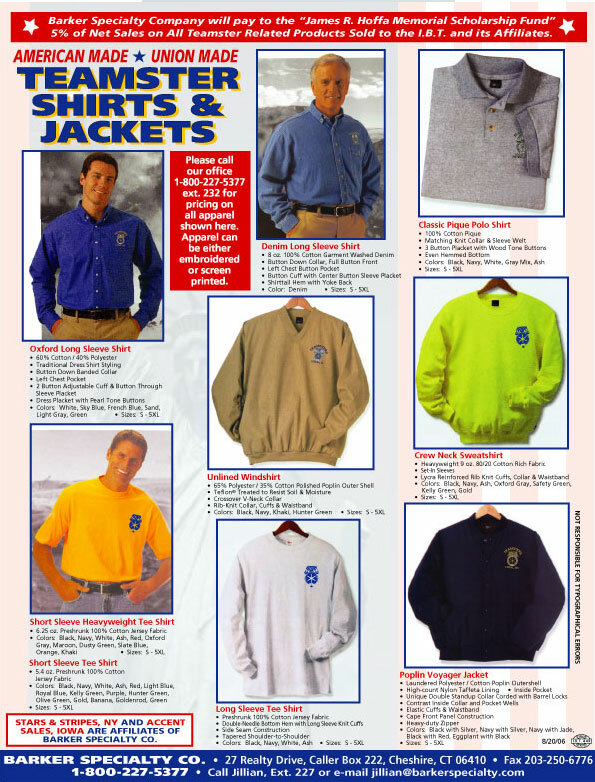 We also have a huge selection of golf related items for your tournaments and golf outings.